How tall is James D’Arcy? 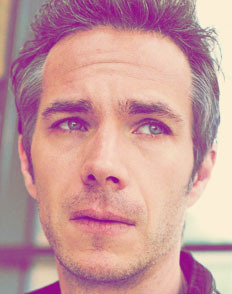 James D’Arcy was born in London, England, UK (August 24, 1975). D’Arcy’s graduation was from the London Academy of Music and Dramatic Art in 1995. In 1996, D’Arcy’s acting career started with the TV series ‘Silent Witness’, ‘Dalziel and Pascoe’ and ‘Brookside’. His first major film role came with ‘The Trench’ as Pte. Colin Daventry in 1999. In 2003, D’Arcy’s next major film role came with ‘Dot the I’ as Barnaby F. Caspian. In 2011, his first starring film role was with the film ‘Screwed’ as Sam. D’Arcy’s big break role came with the TV series ‘Agent Carter’ as Edwin Jarvis in 2015. How much does James D’Arcy weigh? James D’Arcy weighs 198 lbs or 90 kg.